Opera browser is a well-known powerful web browser available on multiple platforms. 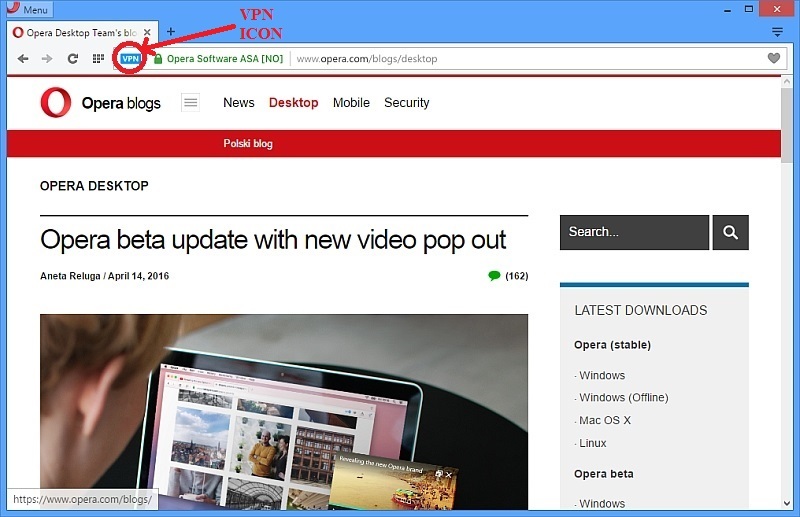 Today, its Mac and Windows both versions ushered in a major update, this exciting feature in new version of Opera web browser for Mac and Windows comes with a free unlimited built-in VPN feature, this means you can use this free VPN client with unlimited data usage to freely browse the restricted contents. Typically, you need to buy a VPN service to access region-restricted websites and shields your browsing when on public Wi-Fi. So this free unlimited built-in VPN feature in Opera is definitely a big discount for those who need to regularly browse some geo-restricted contents or break IP restrictions in certain countries. Hide your IP address – Opera will replace your IP address with a virtual IP address, so it’s harder for sites to track your location and identify your computer. That way, you improve your privacy online. Unblocking of firewalls and websites – Many countries, schools and workplaces block video-streaming sites, social networks and other services. 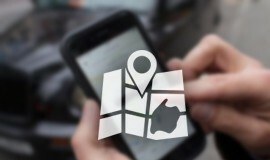 By using a VPN you can access your favorite content, not matter where you are. Public Wi-Fi security – When you’re surfing the web on public Wi-Fi, intruders can easily sniff data. By using a VPN, you can improve the security of your personal information. Currently Opera’s built-in VPN allows users to choose virtual locations in the US, Canada, and Germany. 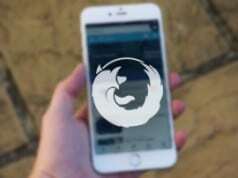 Opera says more countries will be available when the feature makes it to the stable public release of the browser. 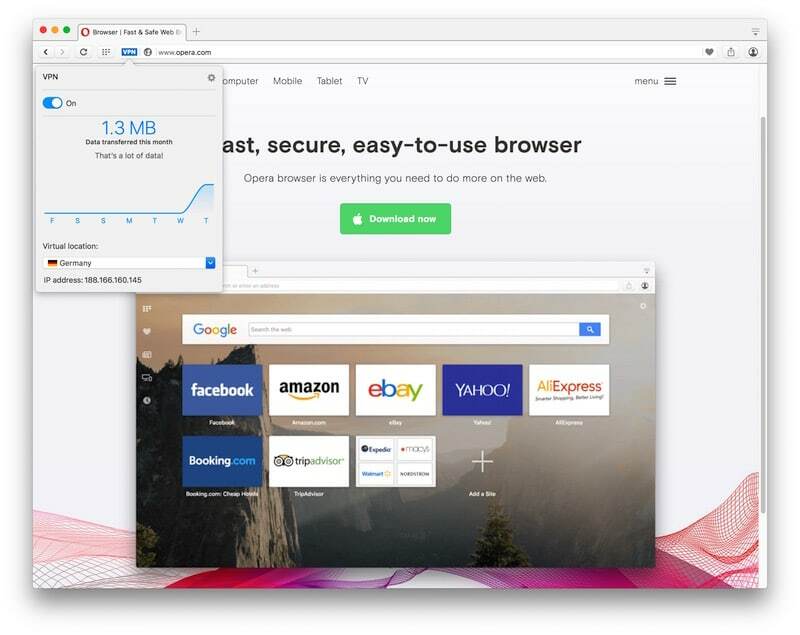 Download Opera 38 for your Windows and Mac to get an free unlimited VPN. After installation, to activate the VPN in the developer version of the Opera browser, click the “O” menu, select “Settings” (or “Preferences” on Mac), choose “Privacy & Security” and then toggle the free VPN on. An icon will appear in the browser address field, from which you can see and change your location, check whether your IP is exposed and review how much data you have consumed through the VPN servers.